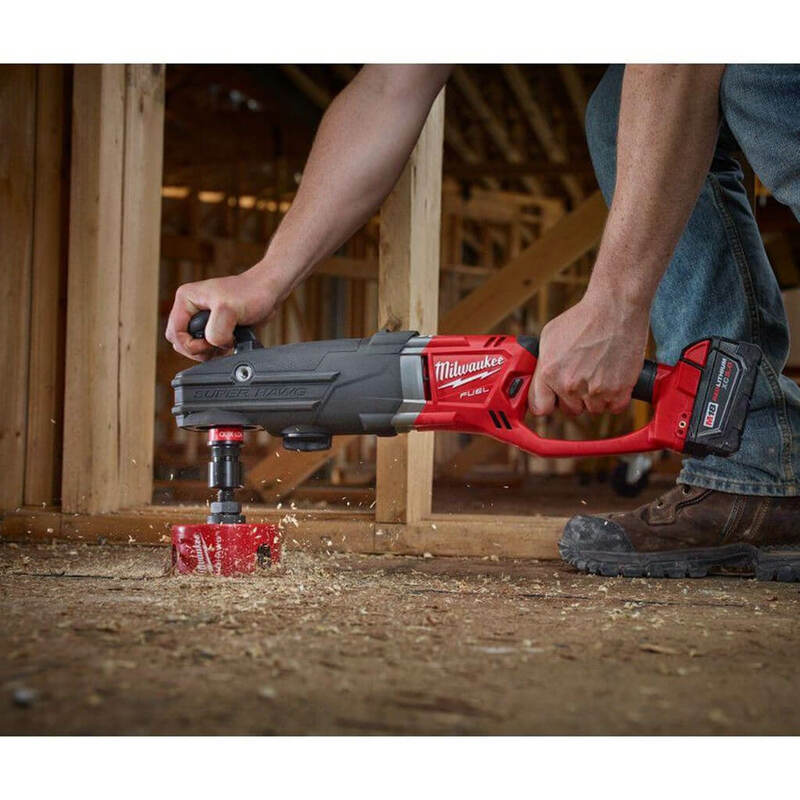 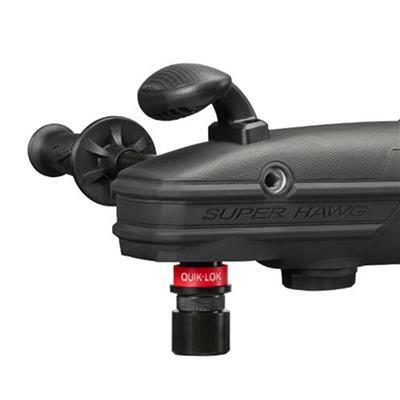 The first tool of its kind, the M18 FUEL SUPER HAWG delivers the power and run-time necessary to complete cordless rough-ins. 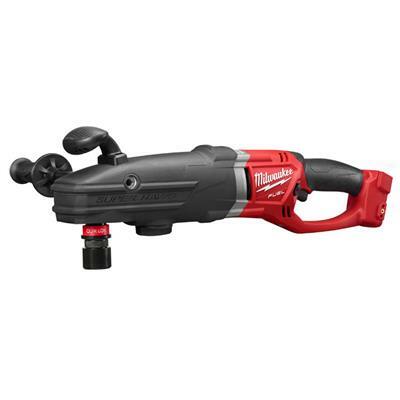 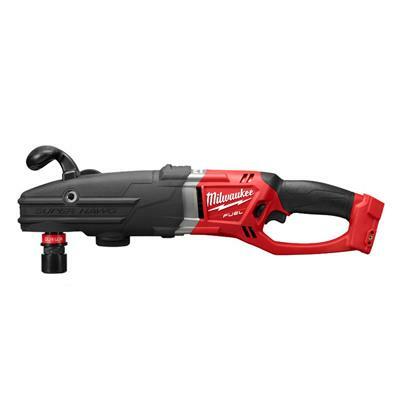 Optimized for Plumbing and HVAC professionals, this drill powers through 6” holes and can drill over (75) 2-9/16” holes per charge in 2x dimensional lumber with a self-feed bit. 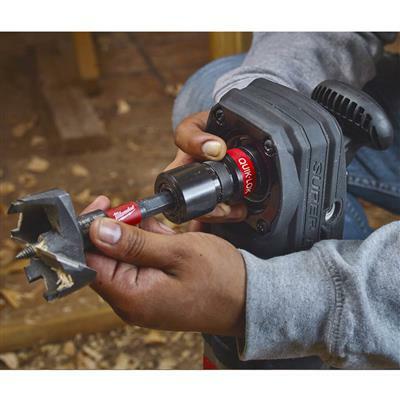 The QUIK-LOK™ chuck is designed for quick, keyless, one-handed bit changes and is compatible with 7/16” Hex shank or 3-flat shank bits. The POWERSTATE brushless motor delivers constant power under heavy load to maintain drilling speed. 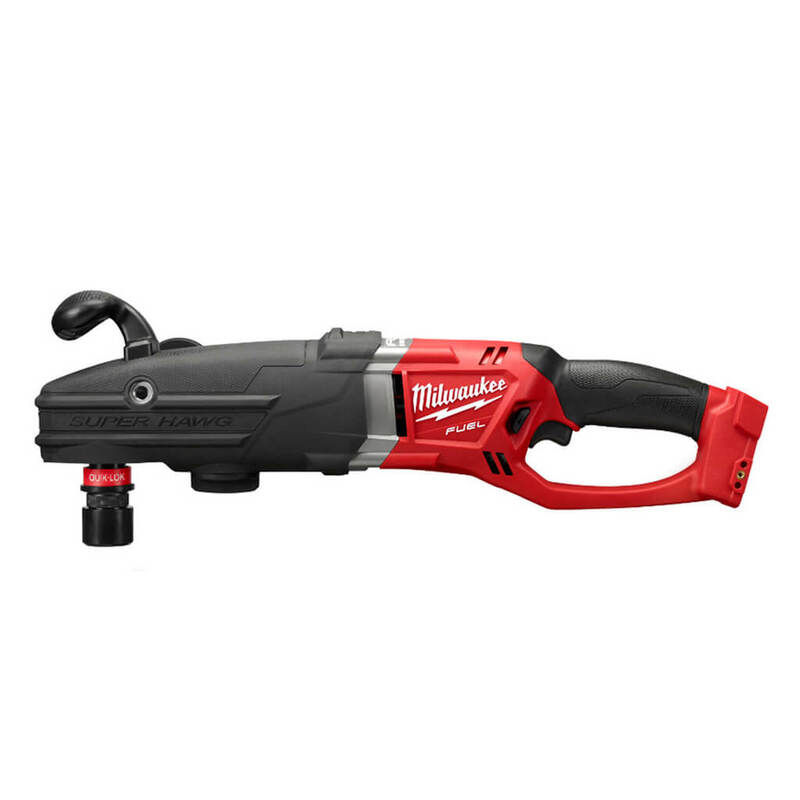 REDLINK PLUS Intelligence is the most advanced electronic system on the market, preventing damage to the tool and battery caused by overloading or overheating. 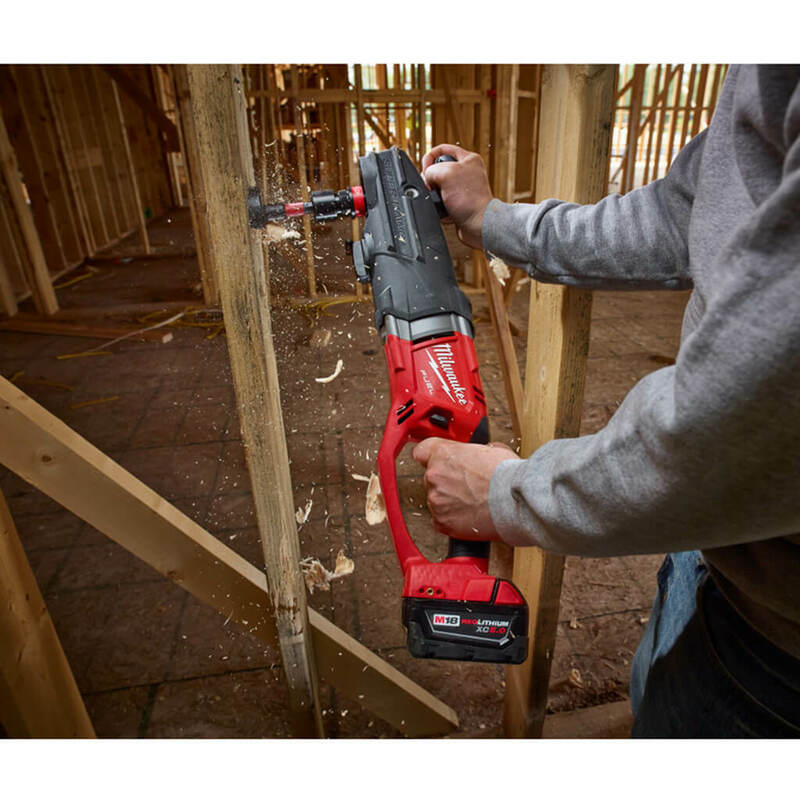 The REDLITHIUM XC5.0 batteries deliver up to 2.5X more run-time, 20% more power and 2X more life than standard 18 volt lithium-ion batteries. A mechanical clutch in low speed protects the tool from damage in the case that a bit binds up and the tool stalls.